The New High Sheriff of East Sussex was formally declared at Lewes Crown Court by High Court Judge Sir Adrian Fulford on March 26th. David Allam will serve as High Sheriff for the County and the City of Brighton & Hove for the next year. 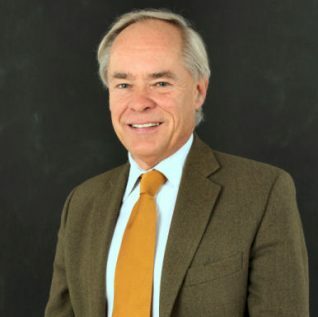 David is a retired solicitor and a former Justices Chief Executive for the County, a former Chairman of the South of England Show he has been involved for some years in several county Charities. He has always been passionately interested in history and feels greatly honoured to take up such an historic Royal Appointment in Jubilee year. He is expected to take up several hundred public engagements in his year in office. The Office of High Sheriff is the oldest secular Office in the United Kingdom after the Crown and dates from Saxon times. The exact date of origin is unknown but the Office has certainly existed for over 1,000 years since the Shires were formed. The word ‘Sheriff’ derives from ‘Shire Reeve’ or the Anglo Saxon ‘Scir-gerefa’. The King’s Reeve was also known as the ‘High’ Reeve. Some Sheriffs led contingents at the Battle of Hastings. The Normans continued the Office and added to its powers. During the 11th and 12th centuries a High Sheriff’s powers were very extensive. They had law enforcement powers and could raise the ‘hue and cry’ in pursuit of felons within their Shire; they collected taxes and levies and all dues on Crown lands on behalf of the Crown and were in charge of Crown property in the Shire. In short, High Sheriffs were the principal representatives and agents for the Crown and were thus very powerful within the Shire. Whilst the duties of the role have evolved over time, supporting the Crown and the judiciary remain central elements of the role today. In addition, High Sheriffs actively lend support and encouragement to crime prevention agencies, the emergency services and to the voluntary sector. As the Office is independent and non-political, High Sheriffs are able to bring together a wide range of people with the community they serve. 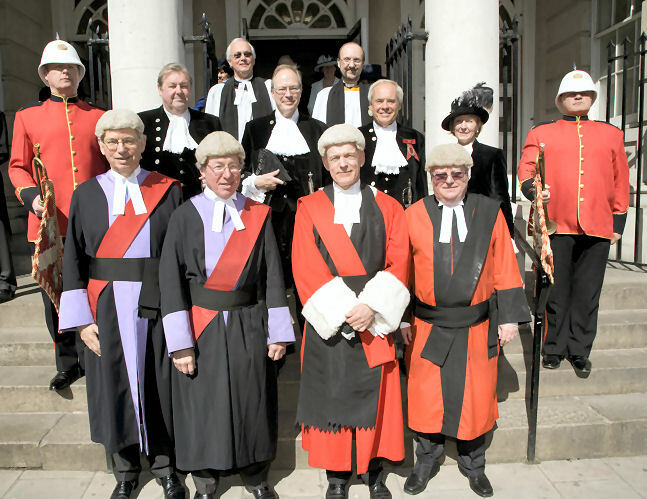 High Sheriffs receive no remuneration and no part of the expense of a High Sheriff’s year falls on the public purse.